Williams Brothers Construction Company is a Houston-based firm that was founded in 1955 by J.K. Williams, C.K. Williams and J.D. (Doug) Pitcock, Jr. In the following year, the Interstate Highway Act was signed into law by President Dwight D. Eisenhower. The Williams brothers were bought out in 1964 and 1984, respectively, leaving Doug Pitcock as the sole shareholder. Since 1998, the company has been in the process of converting to an employee-owned corporation. 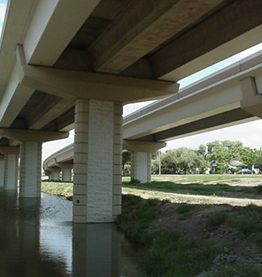 The company has performed all of its work under the open, competitive bid process, with 95% of that work done for its principal client, the Texas Department of Transportation (TxDOT). 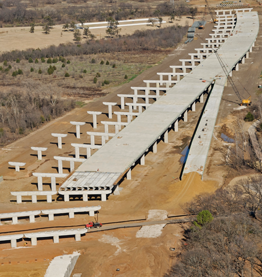 Williams Brothers has completed over 350 projects with a total value of over $12 billion making it one of the largest highway contractors in the United States as well as the largest in Texas. Mr. Pitcock has been a prominent transportation leader for over 40 years. 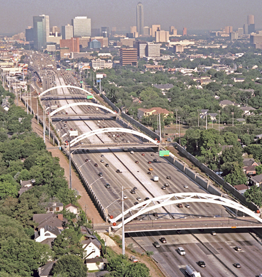 He served as chairman of the Houston Chamber of Commerce transportation committee, and has twice been president of the Texas Highway Branch of the Associated General Contractors. In 1984 he was National President of the Associated General Contractors of America. 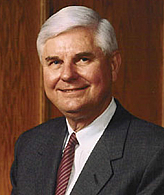 As testament to his abilities to advance transportation issues, a 1984 Engineering News Record cover story referred to Mr. Pitcock as the “gentle persuader.” Doug was inducted into the Texas Good Roads/Transportation Association’s Hall of Fame and into the Texas Transportation Institute’s Hall of Honor. He was named one of the “Top 100 Private Sector Transportation Construction Professionals of the 20th Century” by the American Road and Transportation Builders Association. Doug is a Distinguished Civil Engineering Alumnus of Texas A&M University.